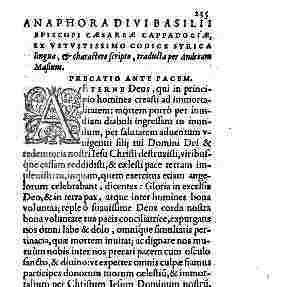 The term „anaphora“ encompasses a range of meanings. 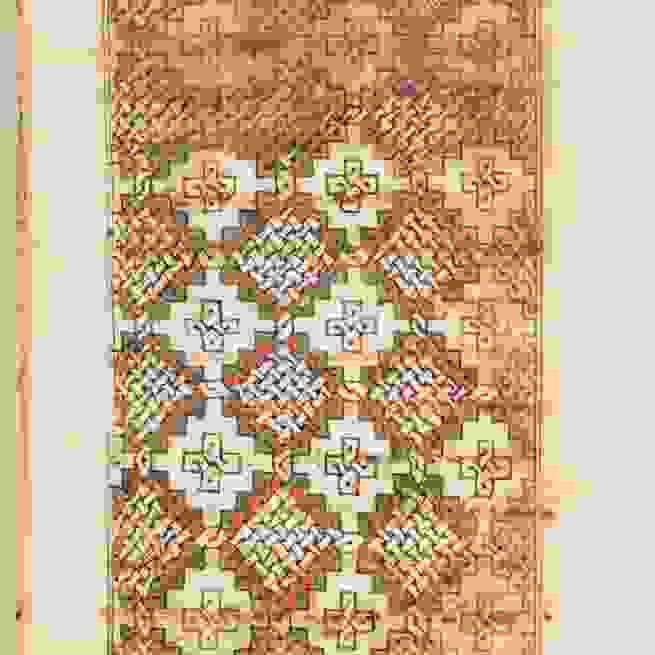 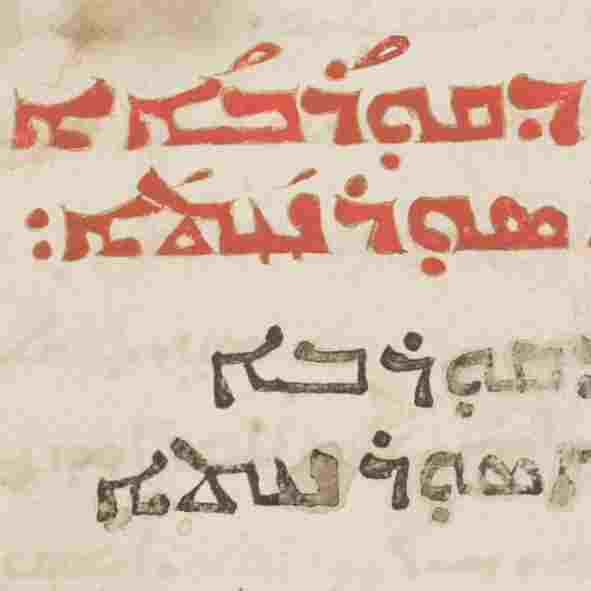 On this website „anaphora“ is applied to liturgical forms containing the Eucharistic prayers. 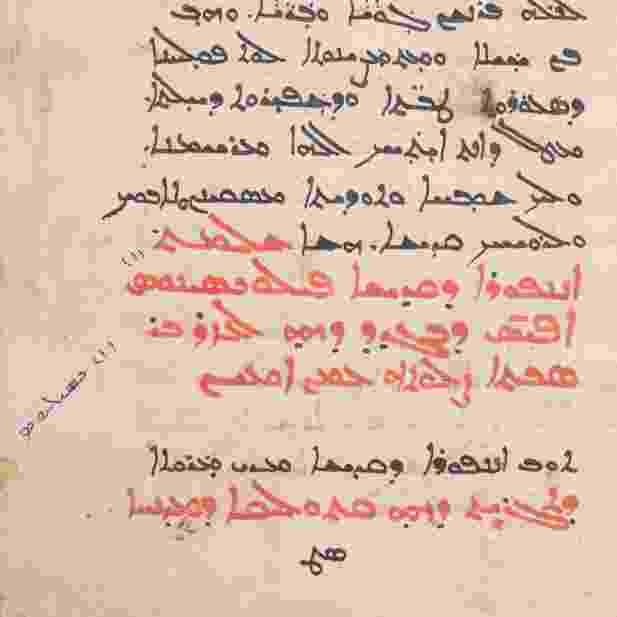 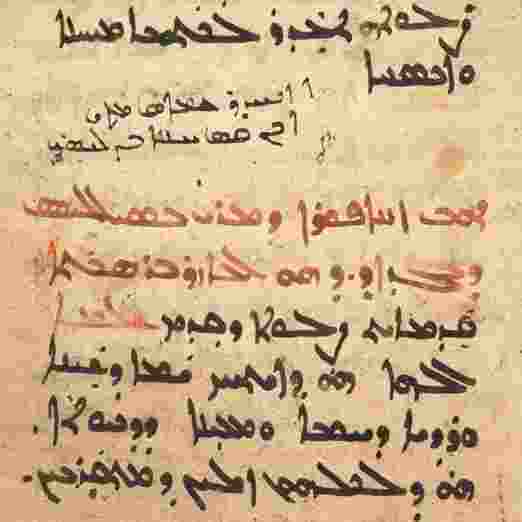 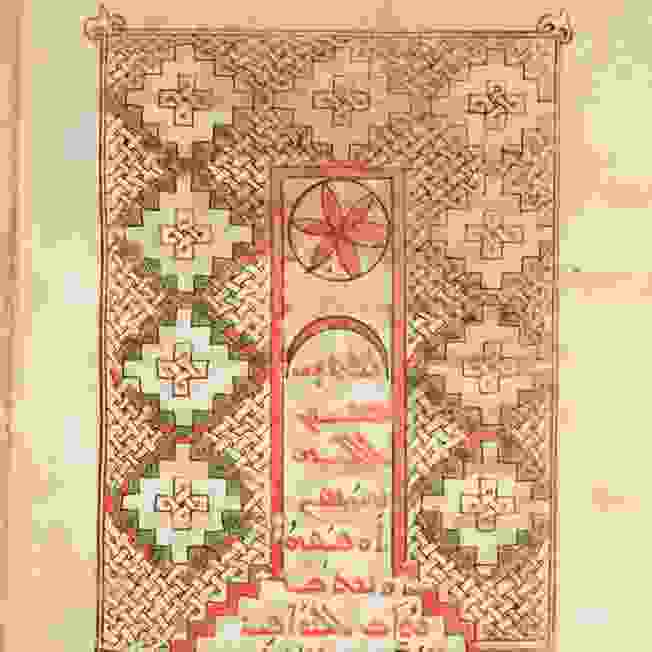 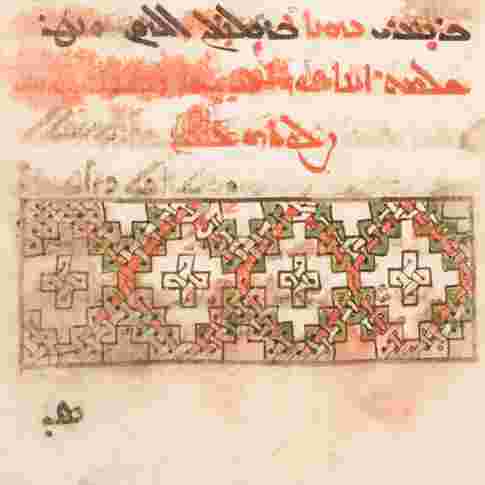 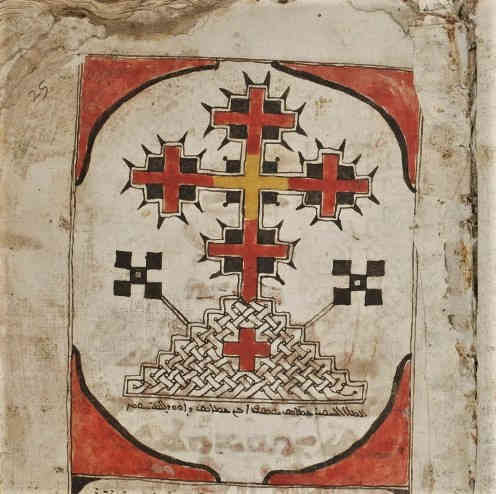 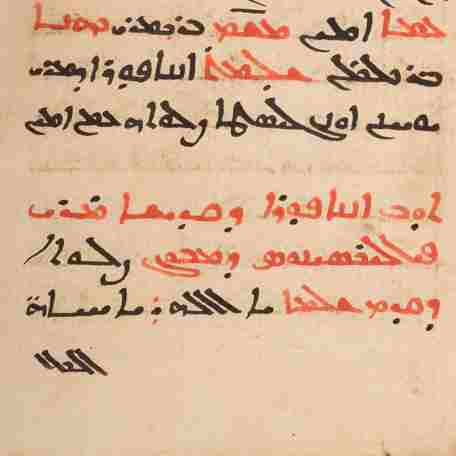 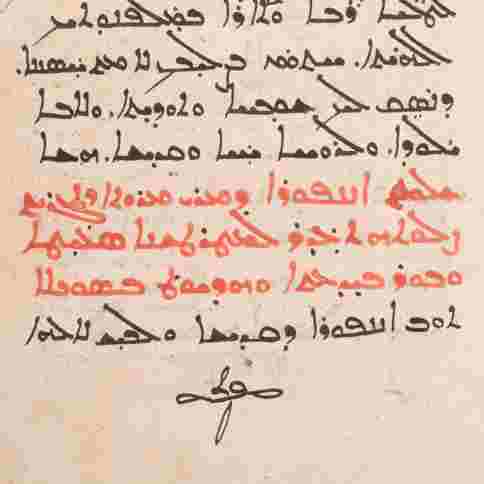 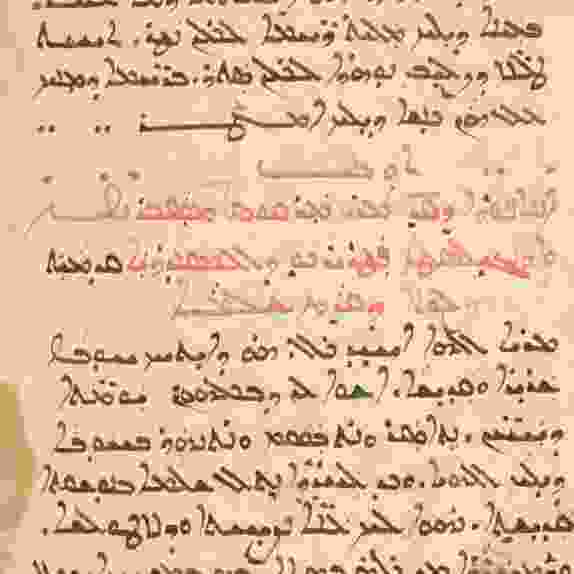 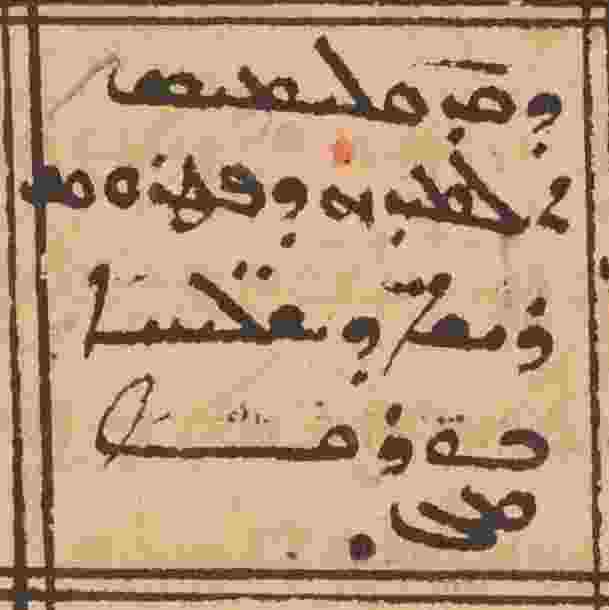 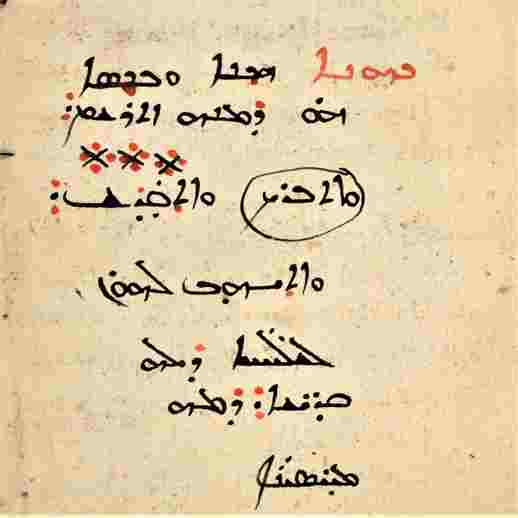 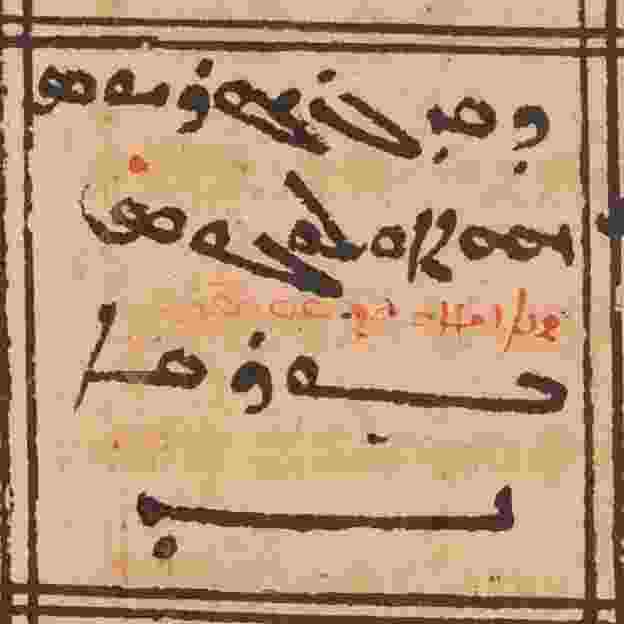 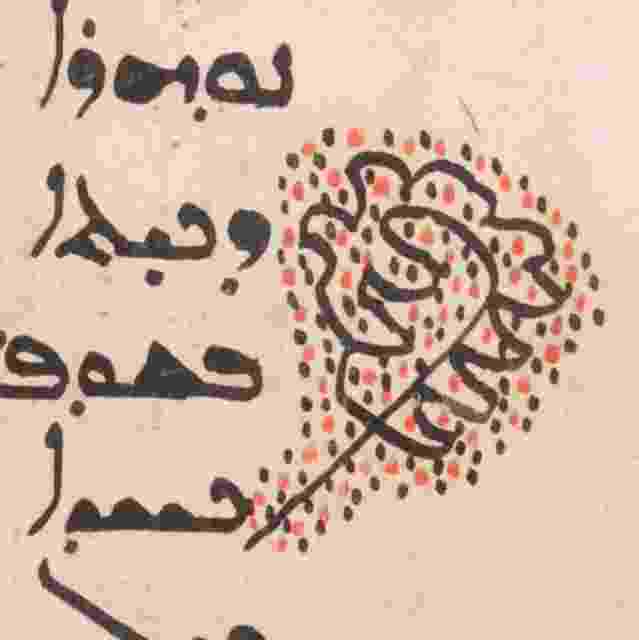 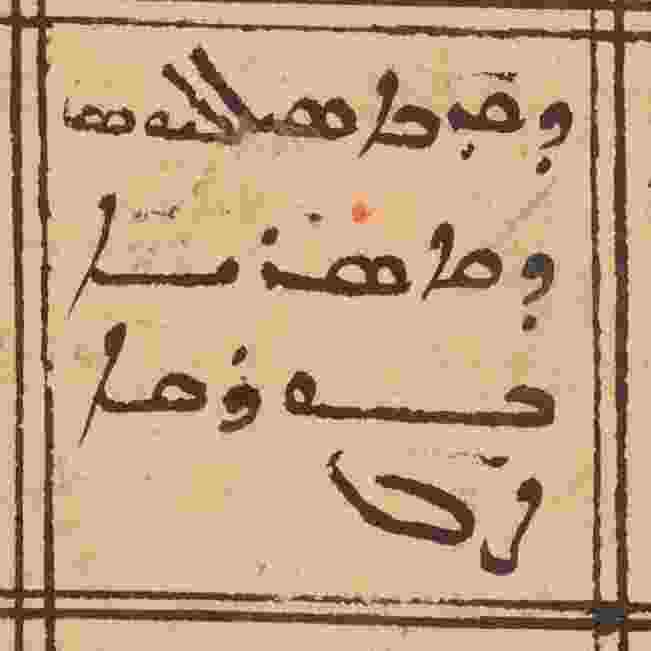 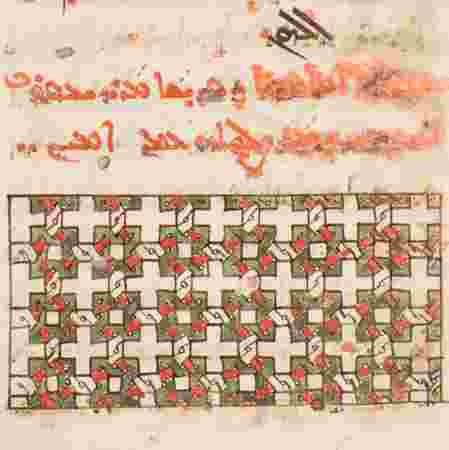 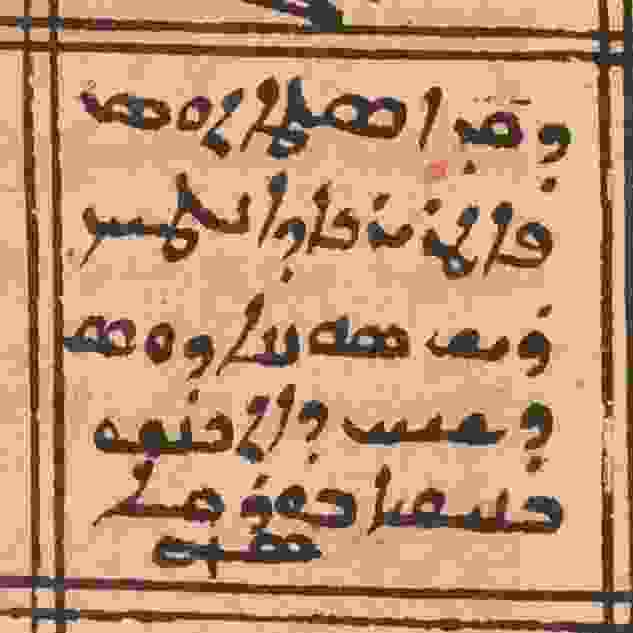 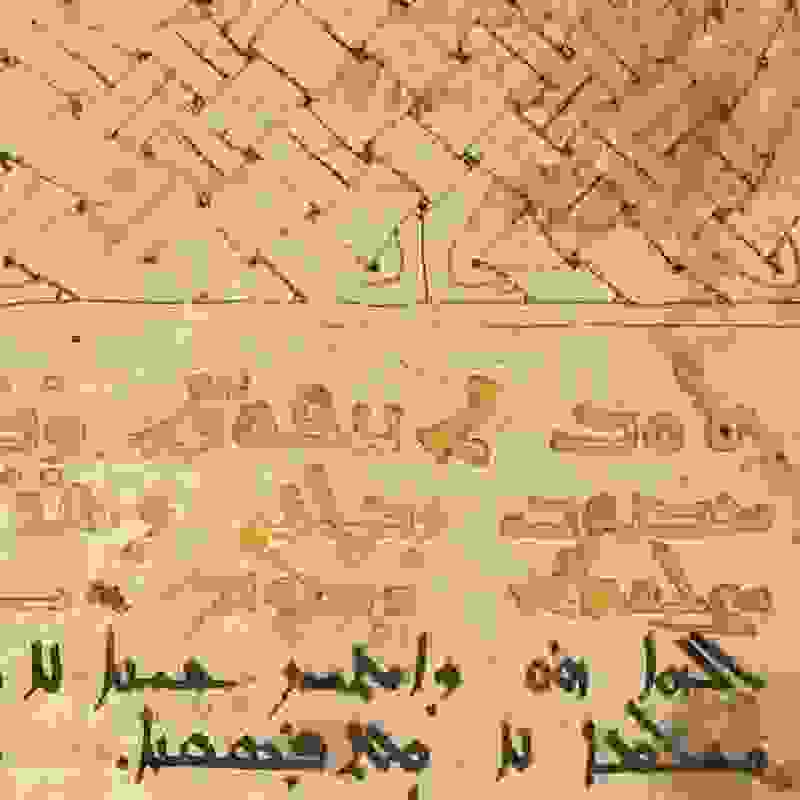 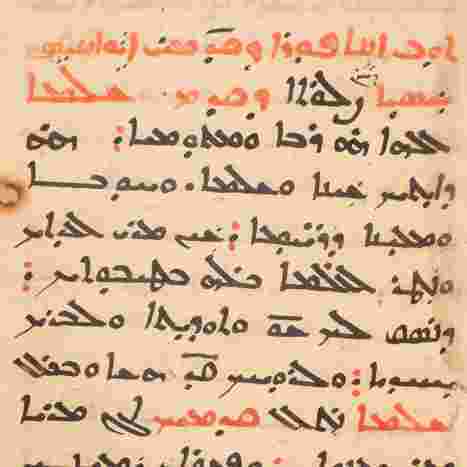 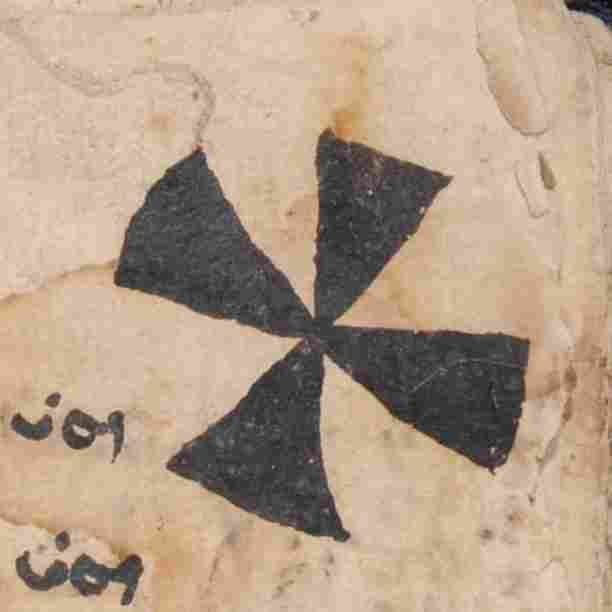 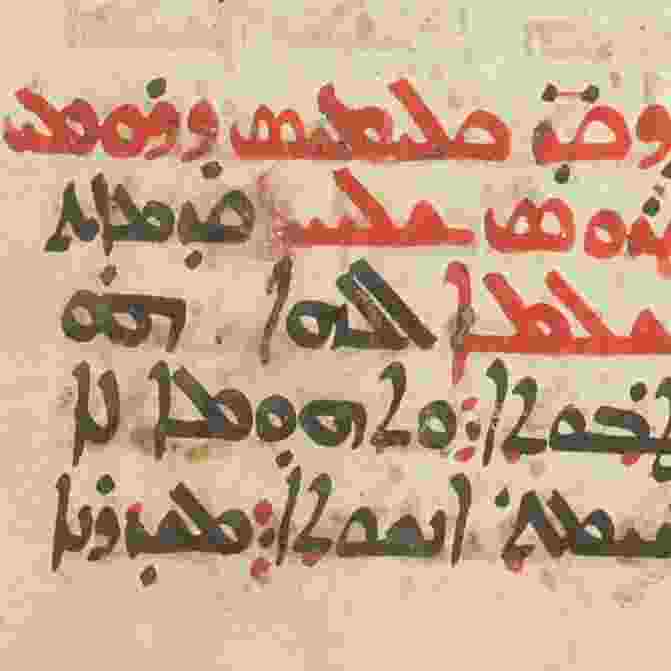 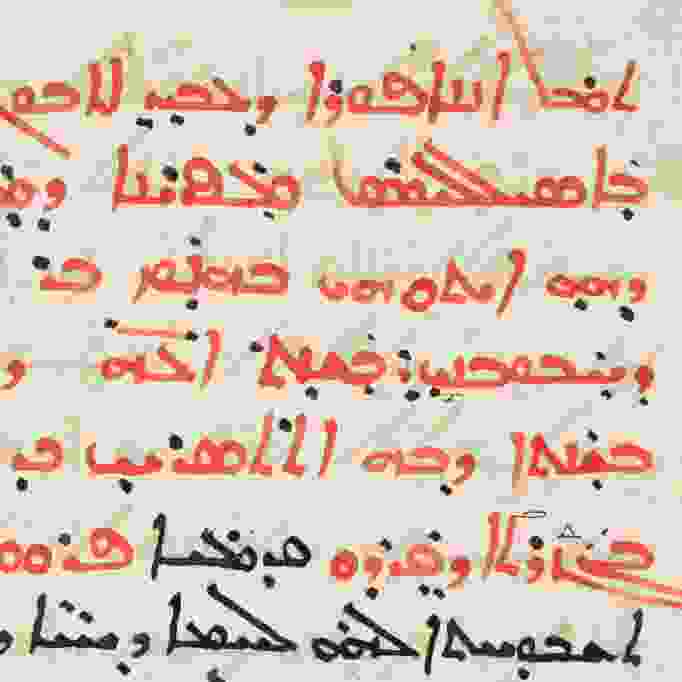 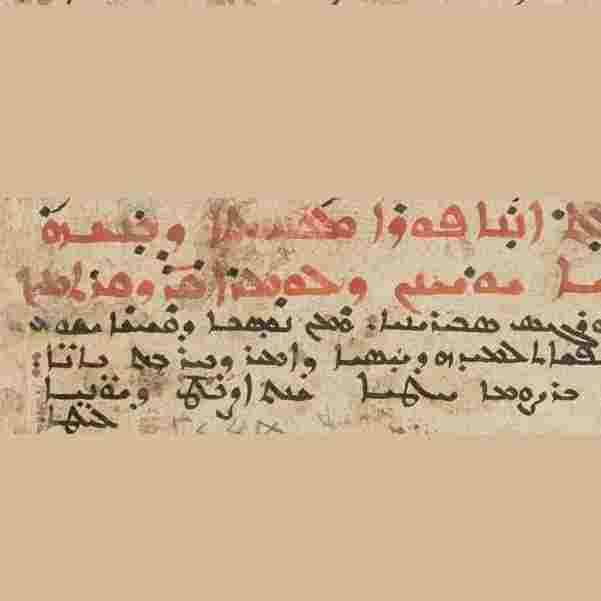 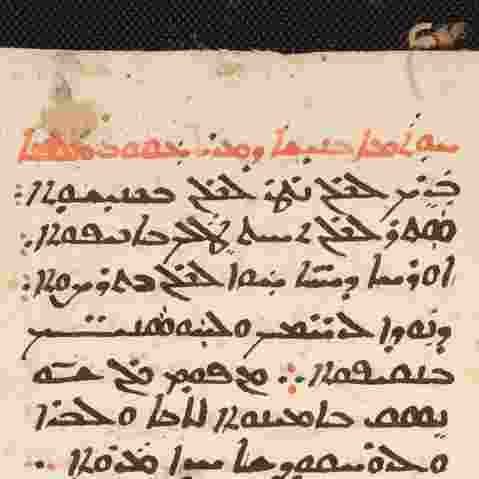 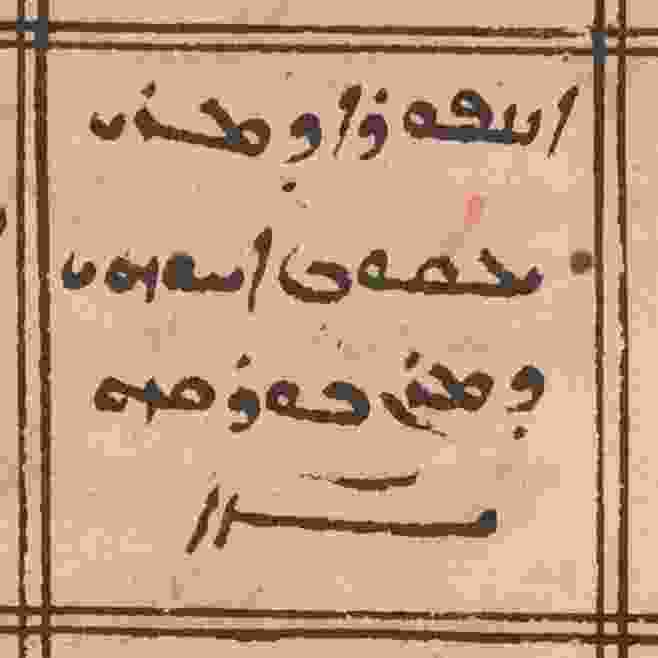 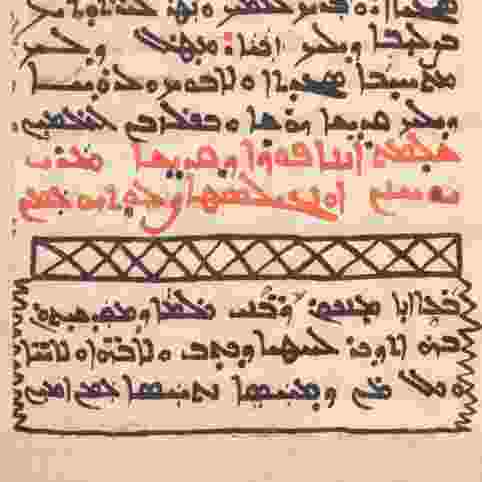 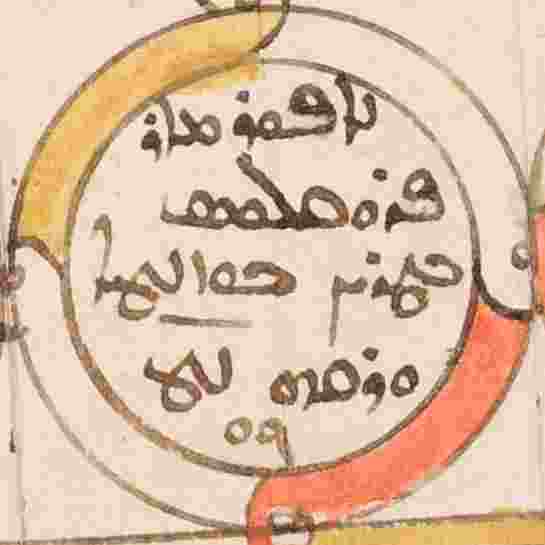 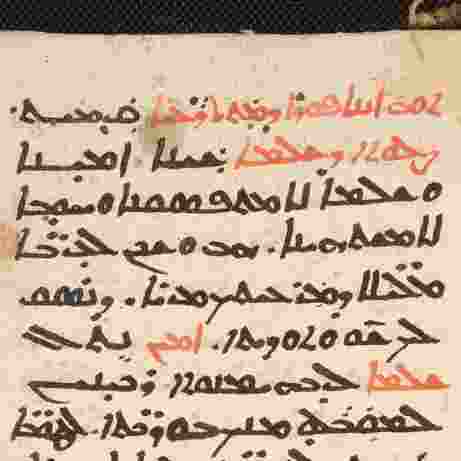 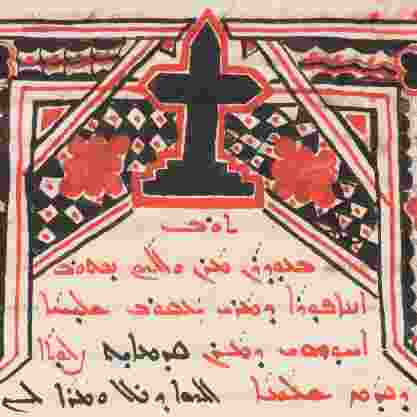 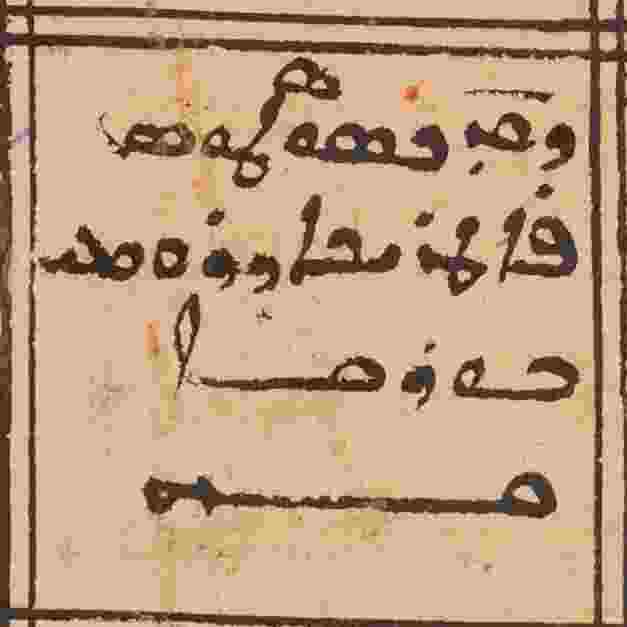 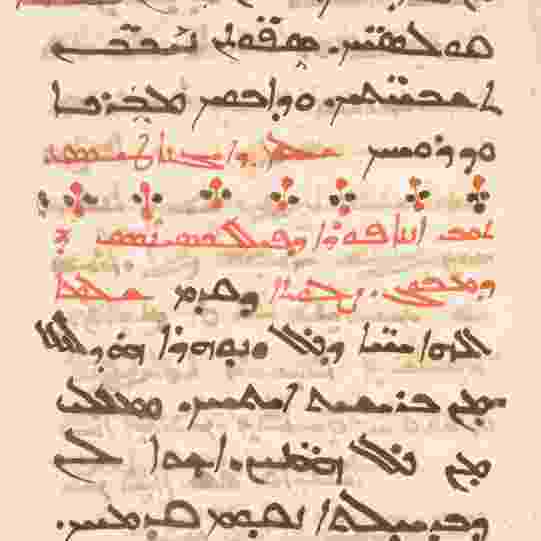 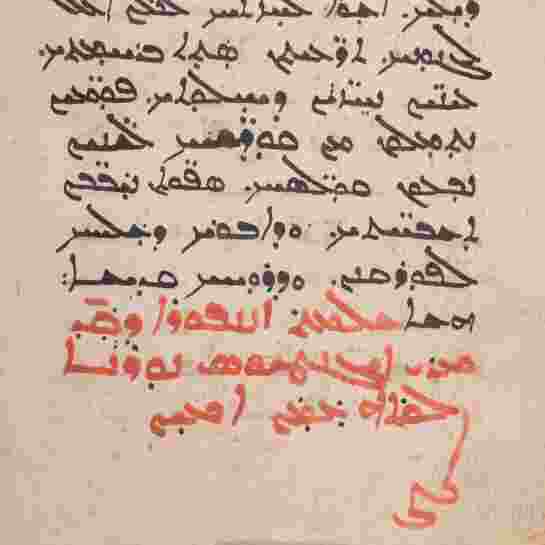 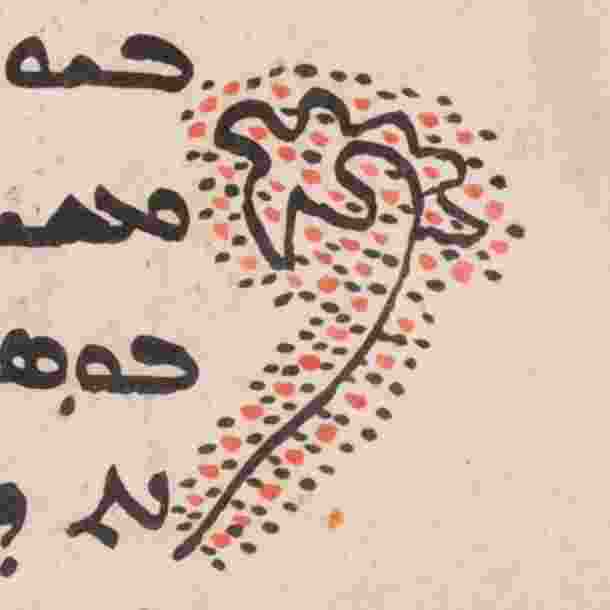 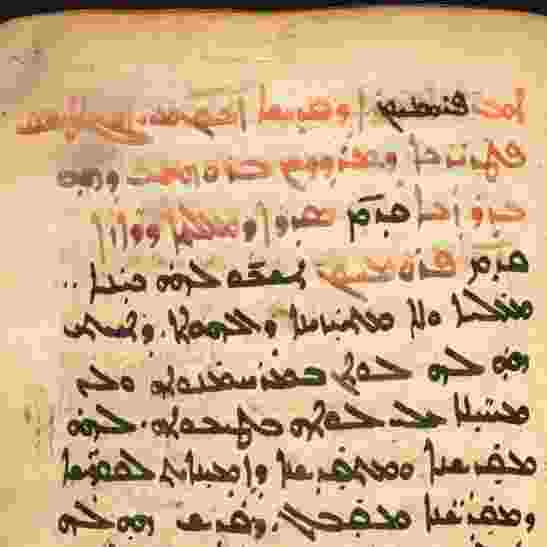 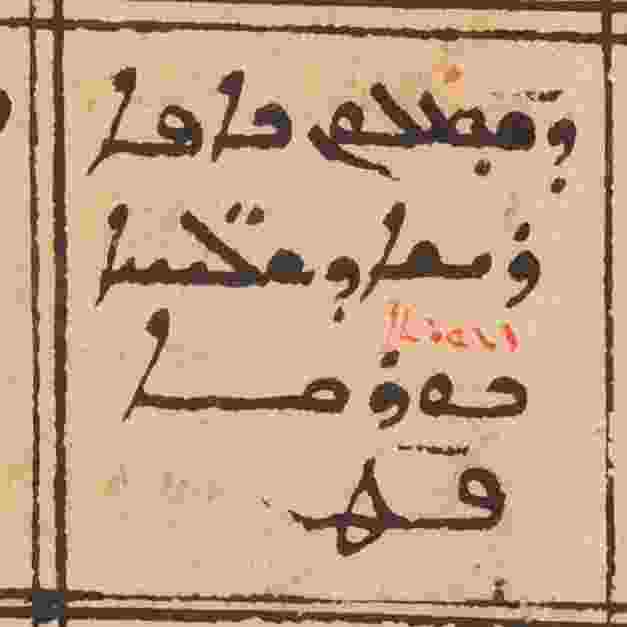 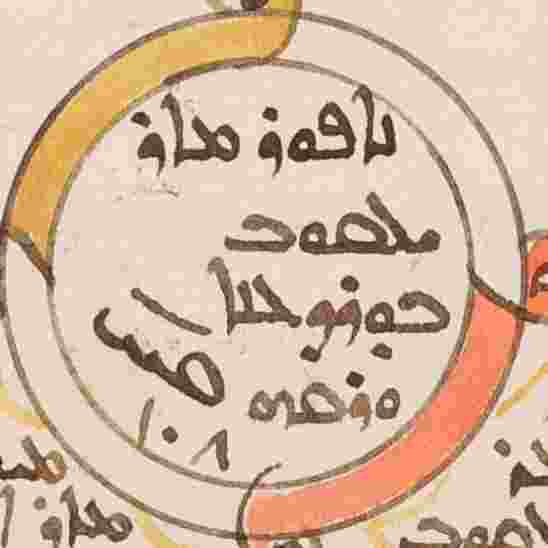 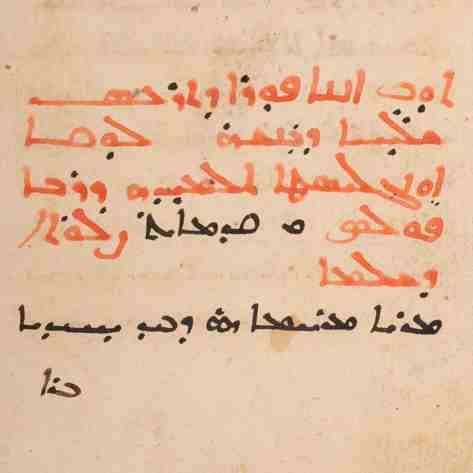 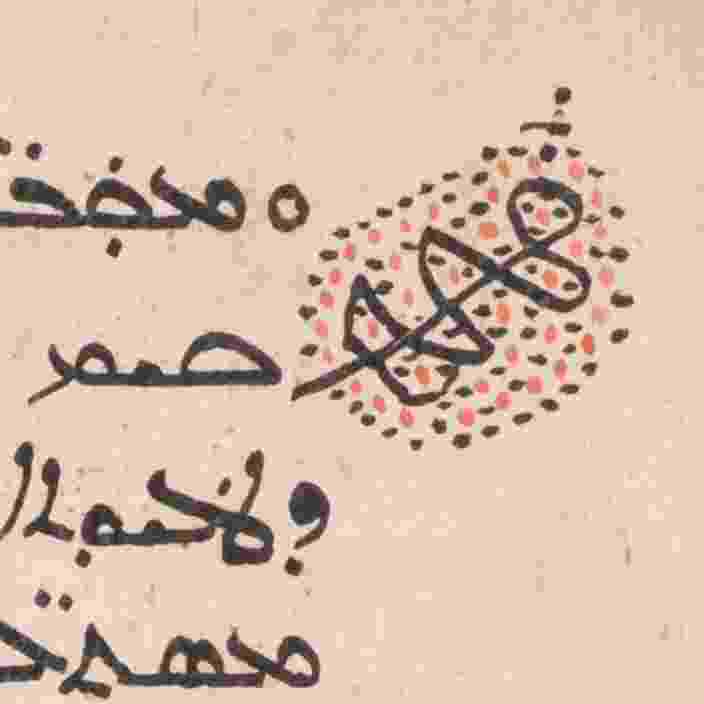 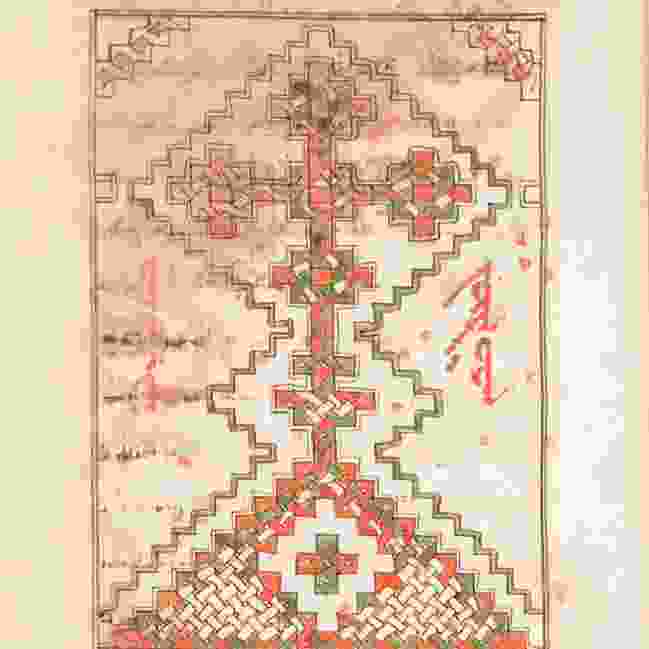 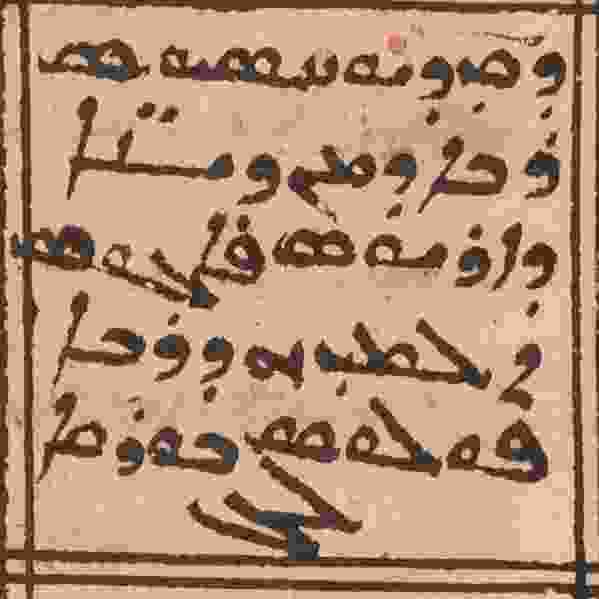 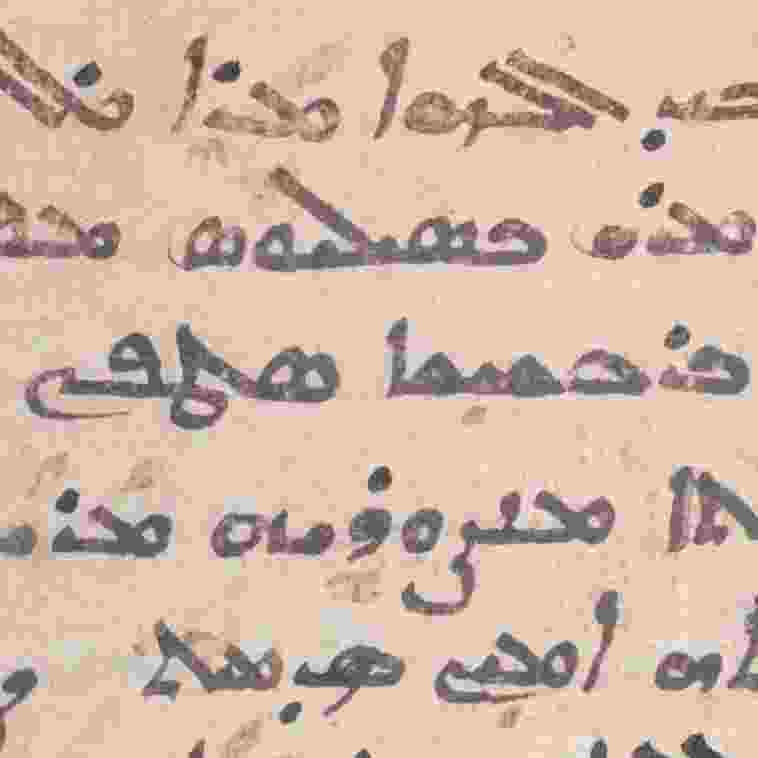 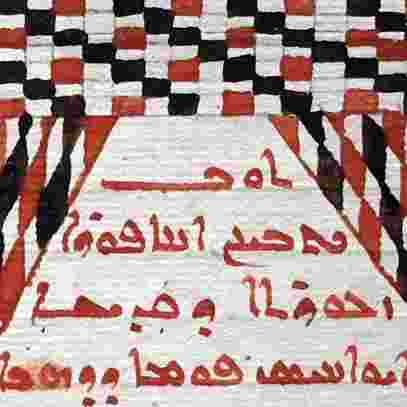 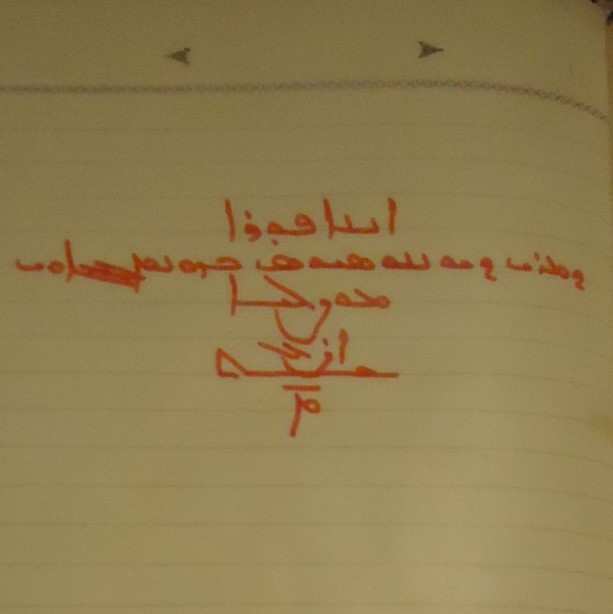 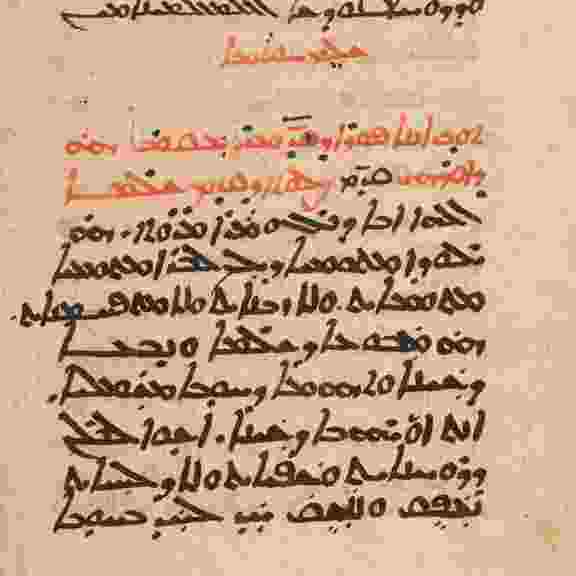 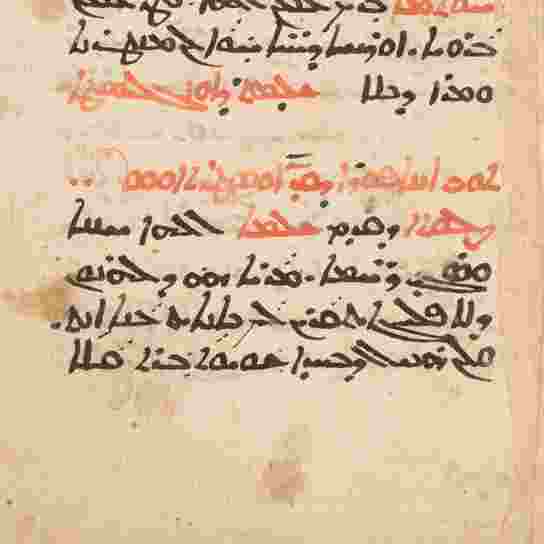 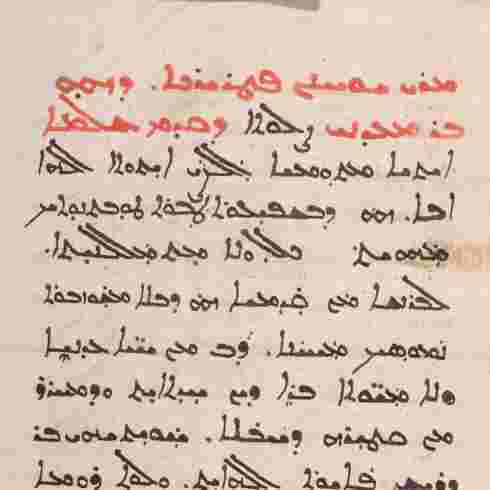 „syriac-anaphoras.org“ provides anaphoral texts which emerged in various Syrian churches – the Syrian Orthodox Church provides an unparalleled number of them. 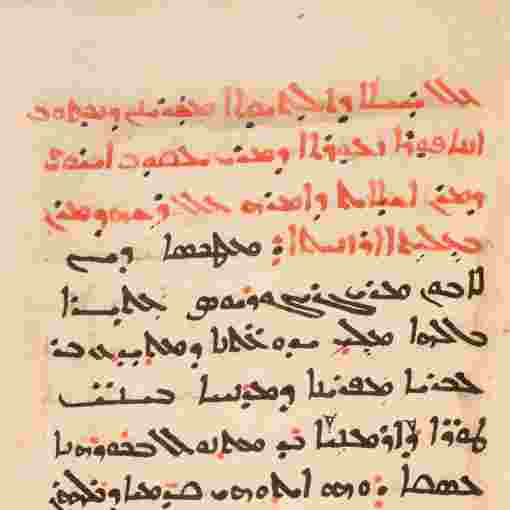 All texts are taken from the rich manuscript tradition. 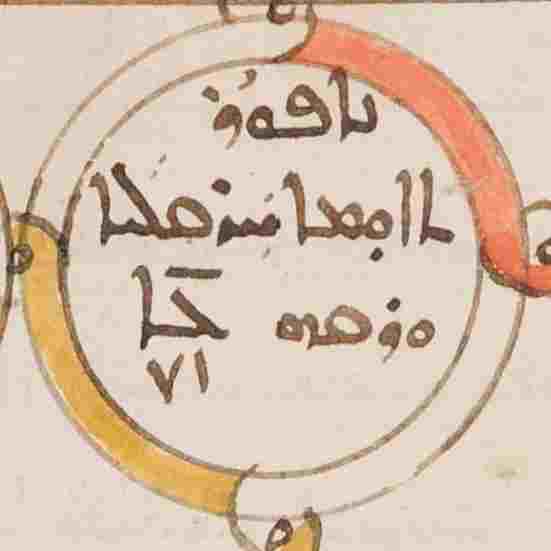 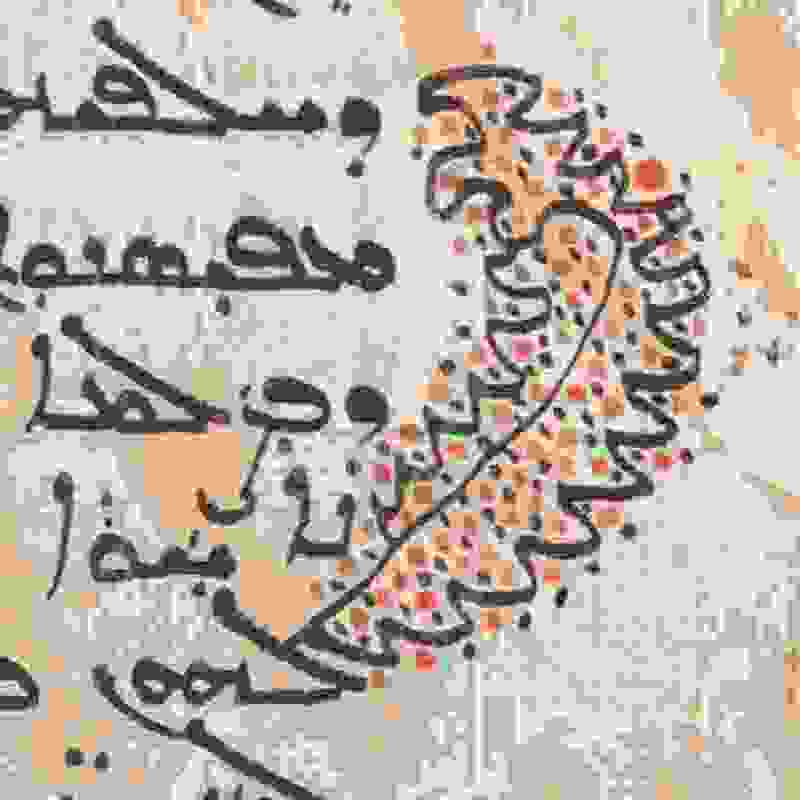 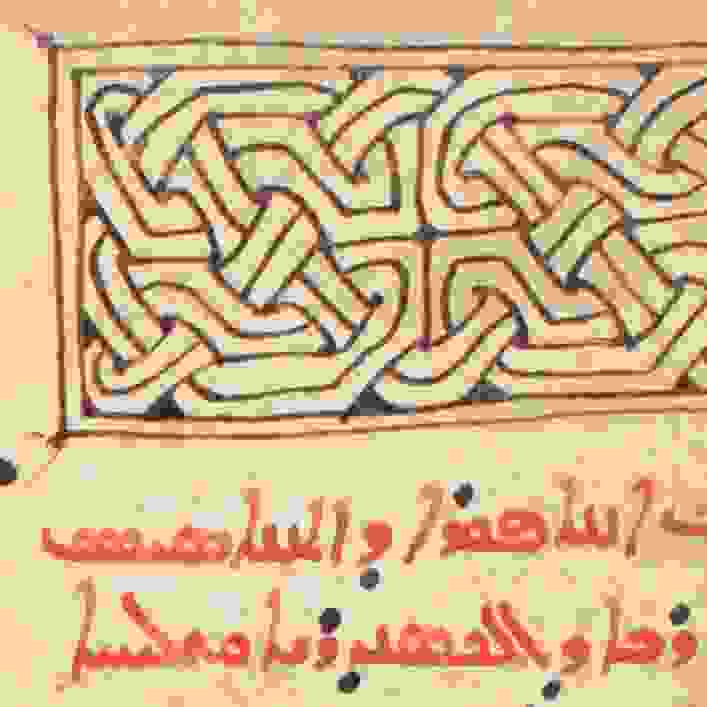 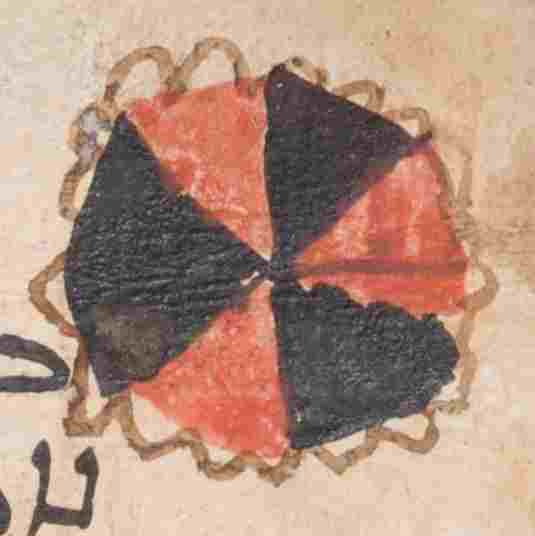 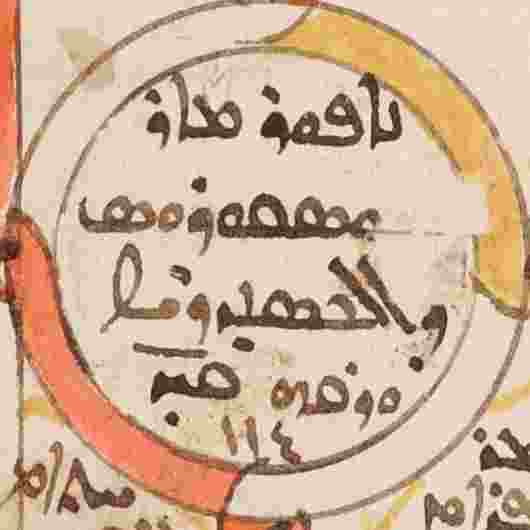 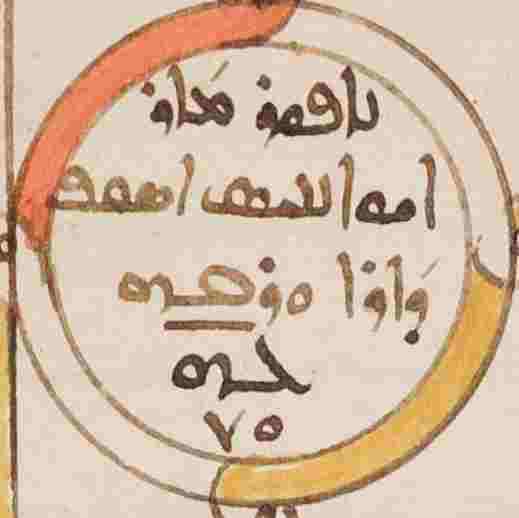 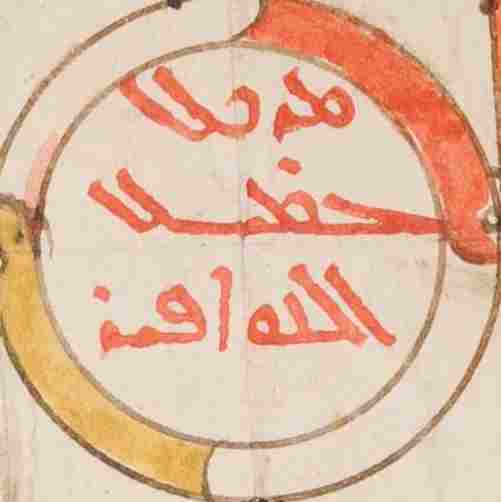 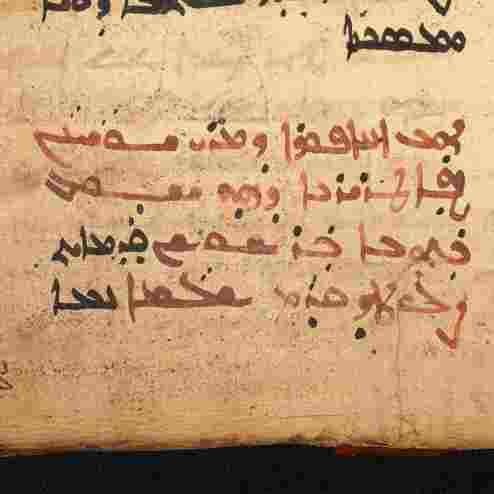 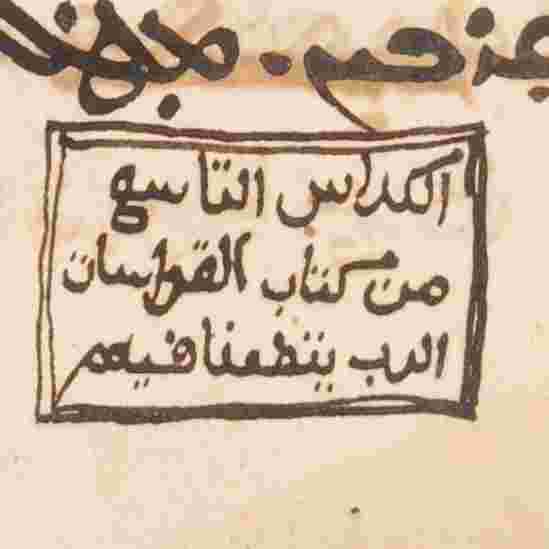 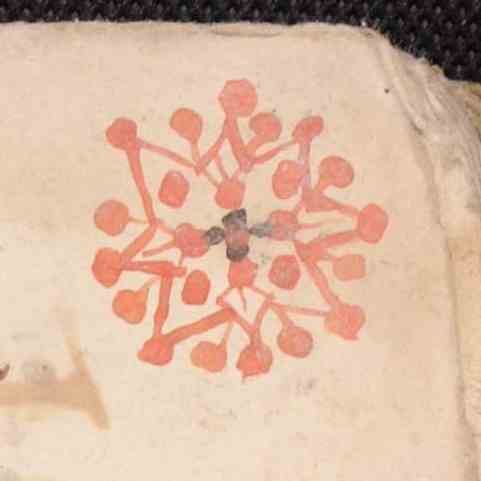 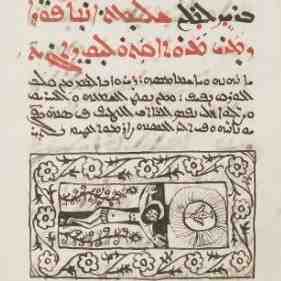 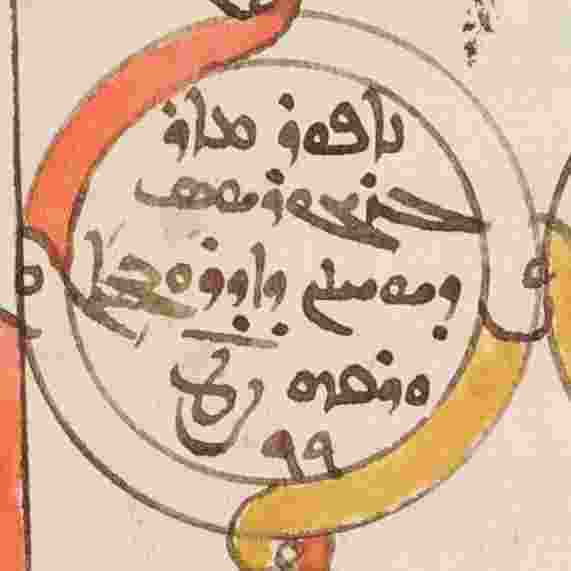 Several hundred relevant manuscripts are spread over the world. 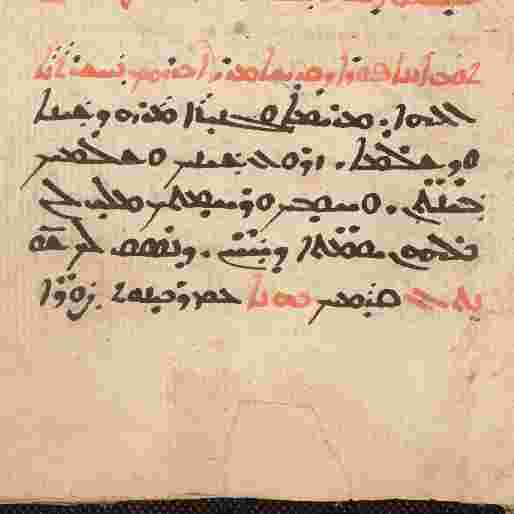 A good number of manuscript collections are inaccessible even today, many books have been and still are going to be destroyed due to wars and other catastrophes. 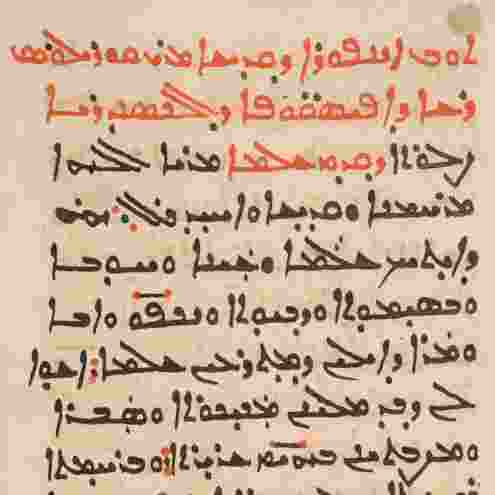 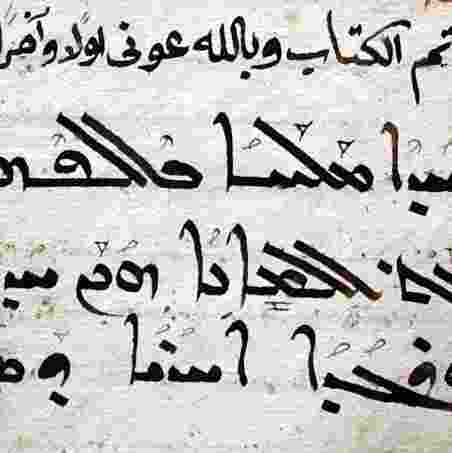 We are missing some of the oldest manuscripts which are described in catalogues being lost without any trace. 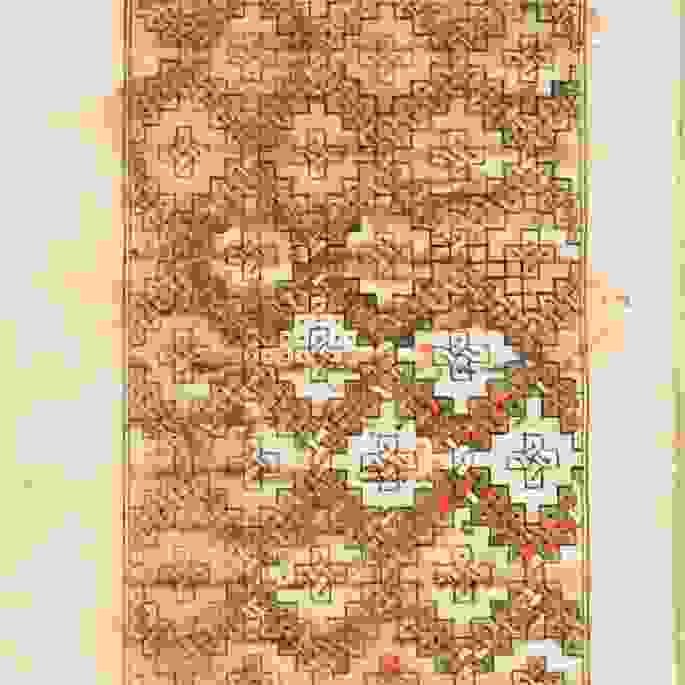 This situation makes it impossible to even fix the exact number of extant anaphoras. 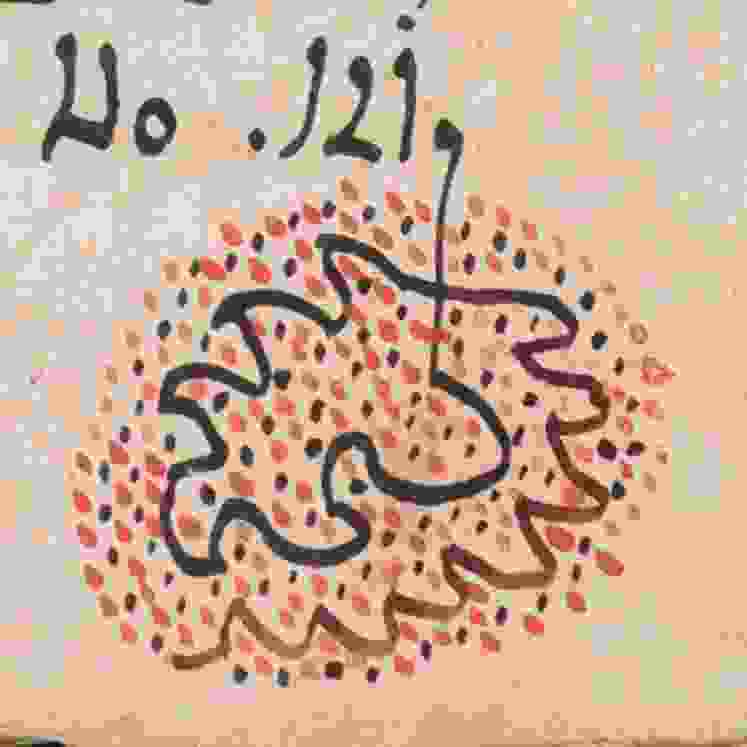 Aspects of that kind would arouse the impression that this website had a somewhat preliminary character. 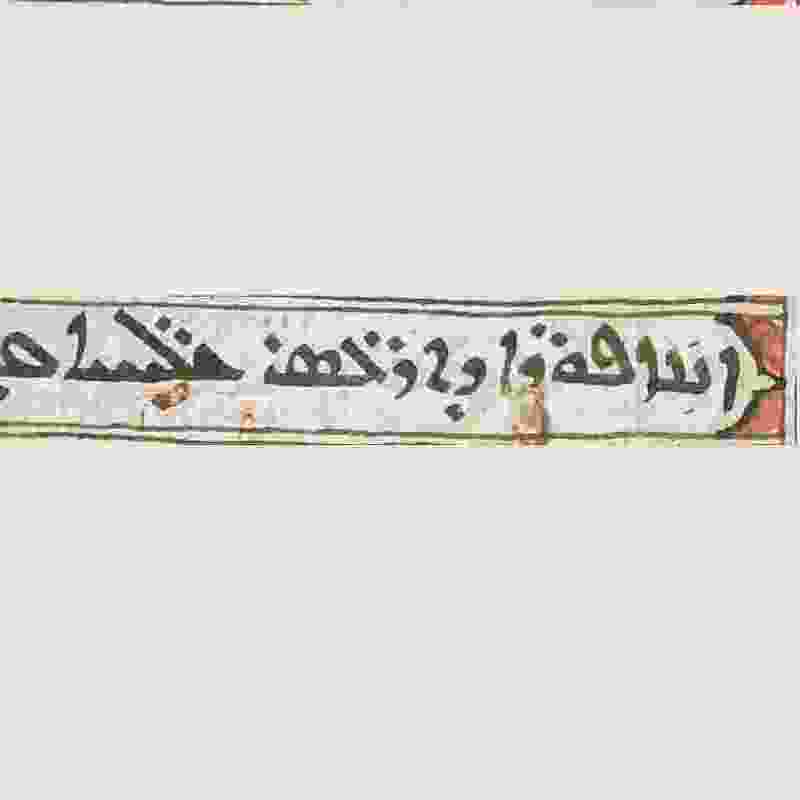 And this will remain true in a medium-term perspective. 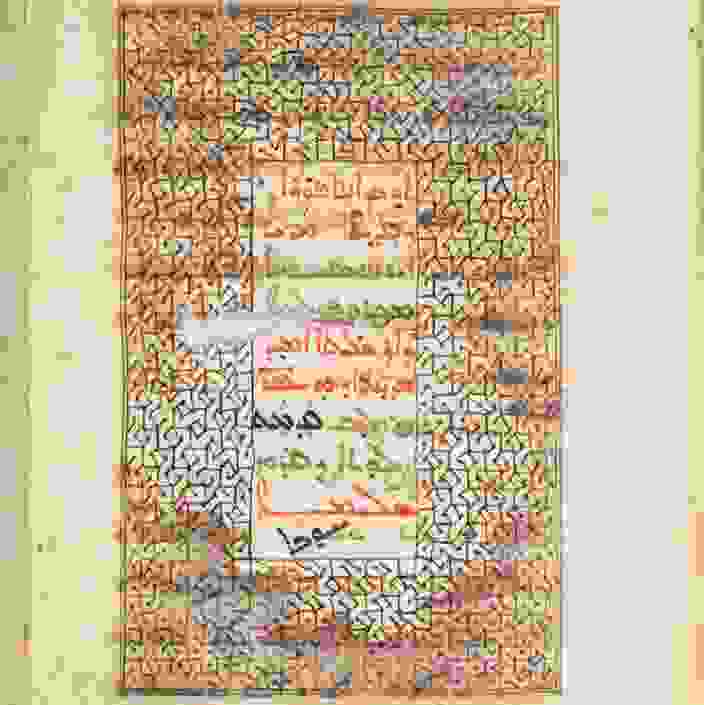 The data base of texts and information on anaphoras in the background is growing slowly but steadily. 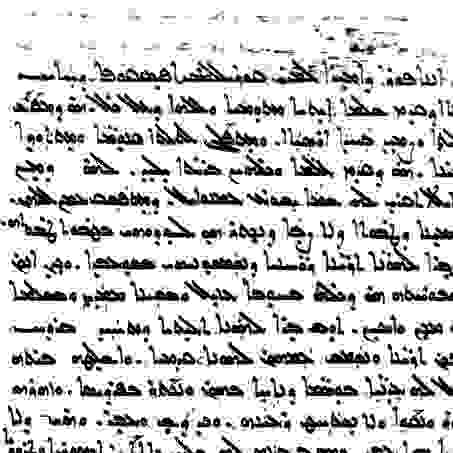 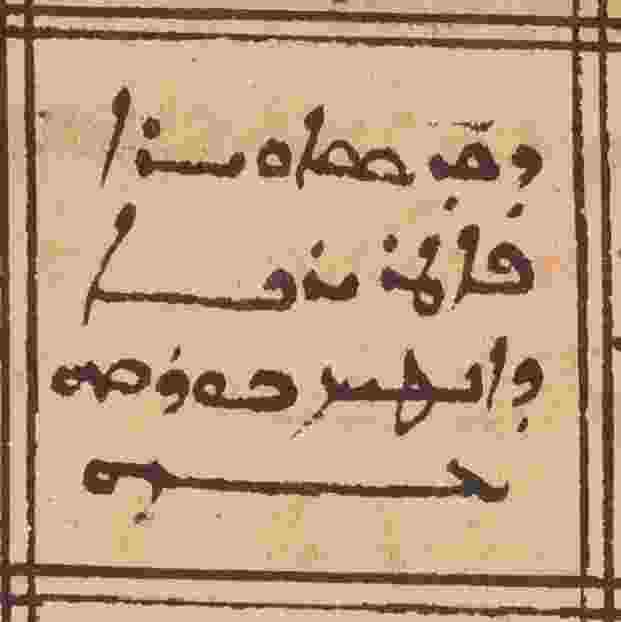 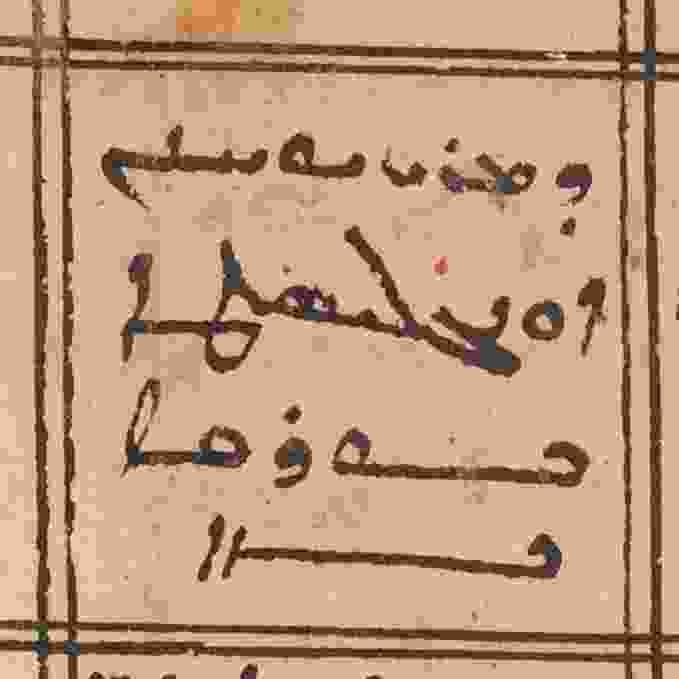 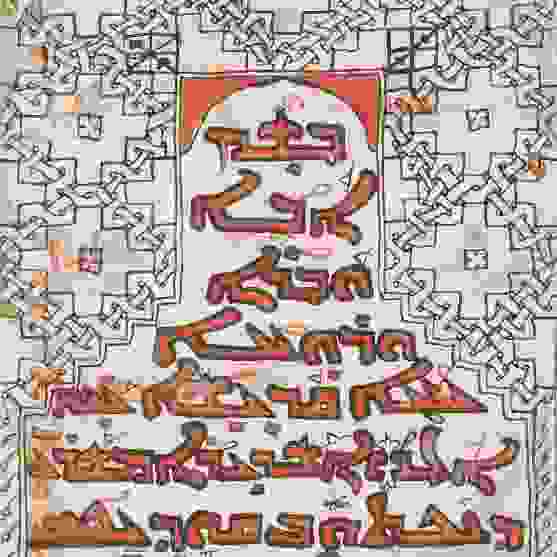 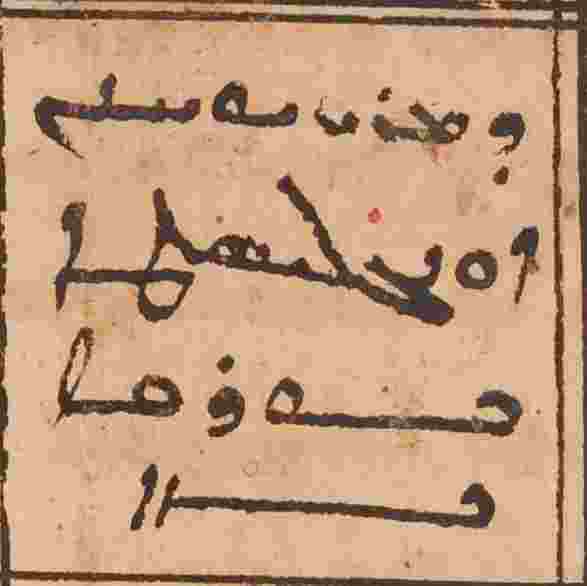 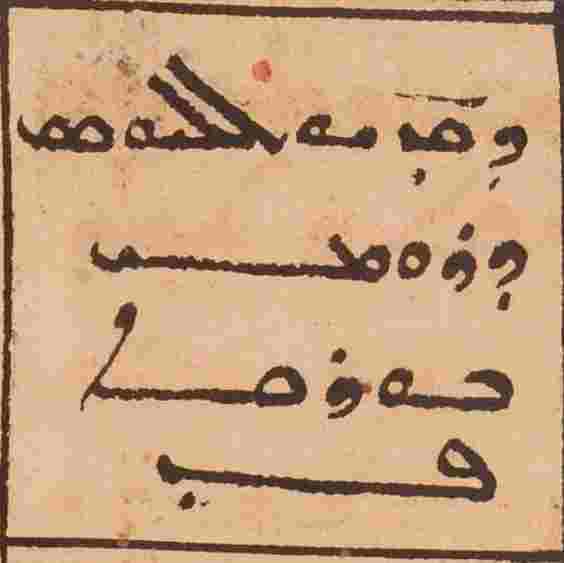 the search function for every Syriac word in an anaphora the text of which we have already tagged.